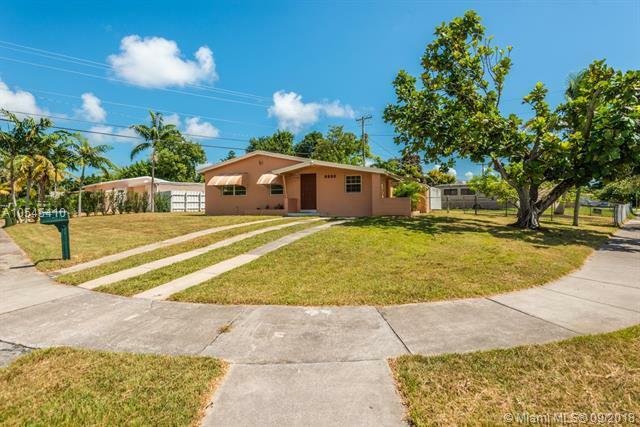 This corner lot 4 bedroom 2 bath home has great potential to be a fantastic family home in Cutler Bay and is priced to sell quickly. 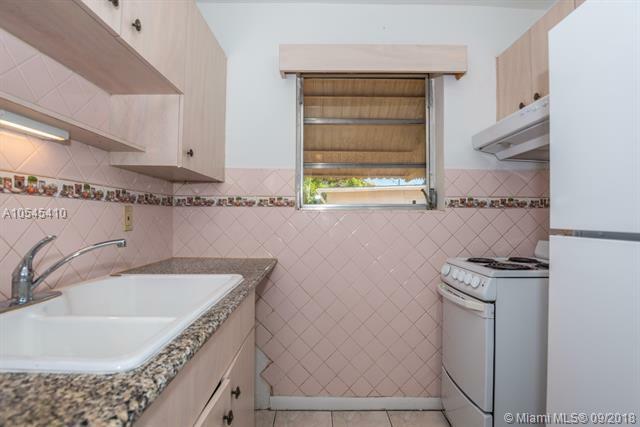 The main home is a 3 bed 1 bath and there is a 1 bed 1 bath efficiency which was previously rented for $800. There is plenty of space on this corner lot to park an RV, boat, or multiple vehicles. 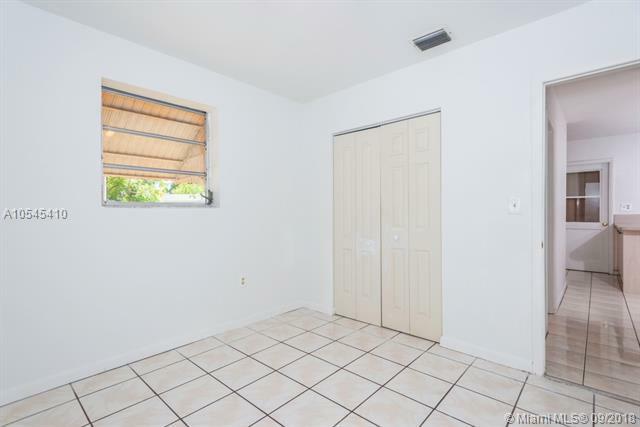 This home is in close proximity to great shopping, dining, and the Florida Turnpike.......Esta casa tiene 4 cuartos y 2 baos en la ciudad de Cutler Bay y esta a muy buen precio. 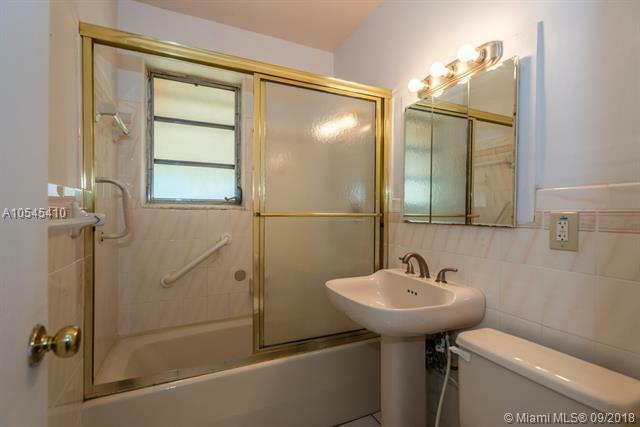 La casa consiste de 3 cuartos y 1 baos y un efficiency que se puede alquilar en $800. Hay mucho espacio en este lote de esquina para su vehiculo recreacional, bote, or varios carros.